We’ve just released our latest Craft Trail guide. Of course you can also view all the Craft Trail members on this website, too. 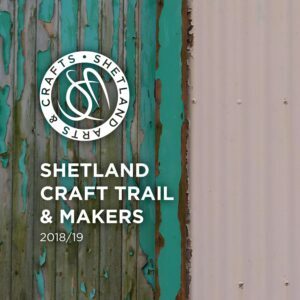 View the Craft Trail & Makers guide online, or download it to find out about the producers on this years Craft Trail.